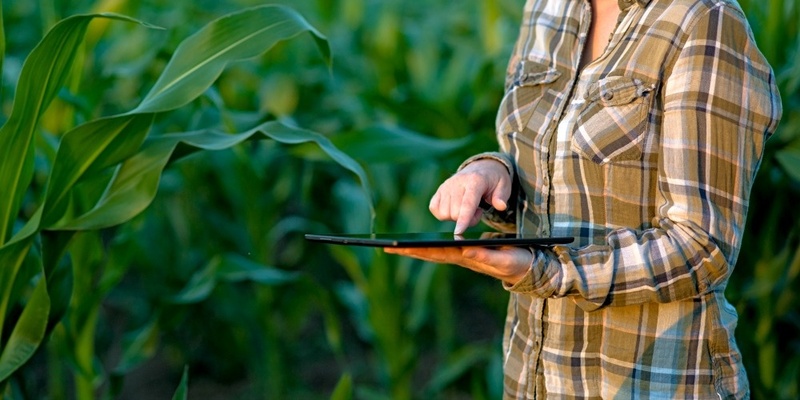 Soil and Plant Health: Evaluating Your Nutrient Management.. Improving soil health in a profitable way is a challenging task. If landowners and farmers had endless supplies of money, achieving good ..